The SpeechMike Premium has reached its highest stage of evolution. 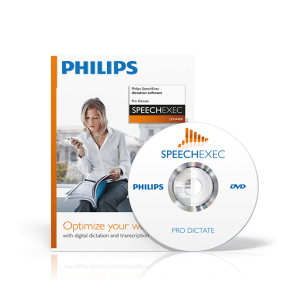 Benefit from all advantages of the industry leading dictation microphone, without the constraints of a cable with the Philips SMP4000 SpeechMike Premium Air dictation microphone. 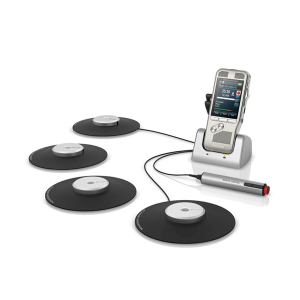 Desktop dictation goes mobile with patented lossless speech technology. Record your voice using a premium decoupled studio-quality microphone with a built-in noise reduction filter and achieve exceptional speech recognition results. 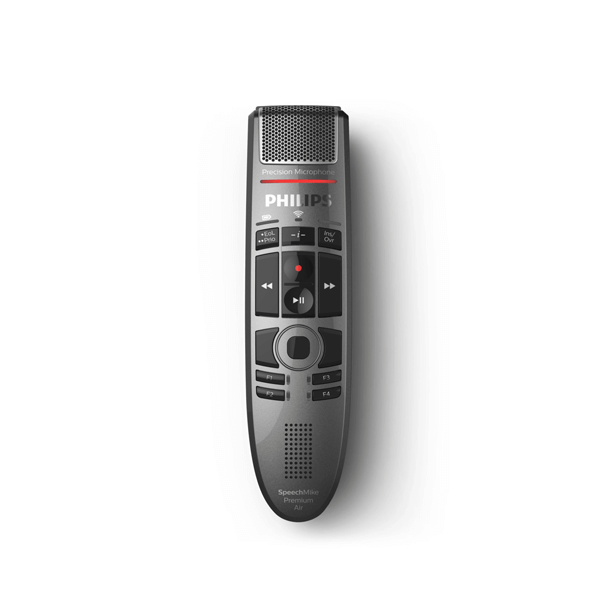 Thanks to the revolutionary patented lossless speech technology, the Philips SMP4000 SpeechMike Premium Air dictation microphone offers maximum mobility without any compromises. 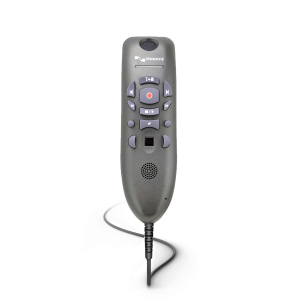 The device achieves the same high speech recognition performance as the standard SpeechMike Premium with a cable. The SpeechMike Premium Air comes with a studio-quality microphone and a built-in tripple layer noise reduction filter for clearest recordings and most accurate speech recognition results. 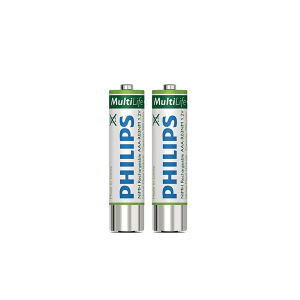 The Philips SMP4000 SpeechMike Premium Air dictation microphone comes with slide-switch or push-button operation. The slide switch is ergonomically shaped with a softly ribbed surface for smooth tactile feedback and comfortable and intuitive utilization. In addition, our engineers implemented a millionfold proven contactless slider detection, making it completely wear-free for an extra-long lifetime.